German baritone Thomas Johannes Mayer first studied history, German language and literature, music education and philosophy, before beginning his vocal training at the College of Music in Cologne with Liselotte Hammes and Kurt Moll. 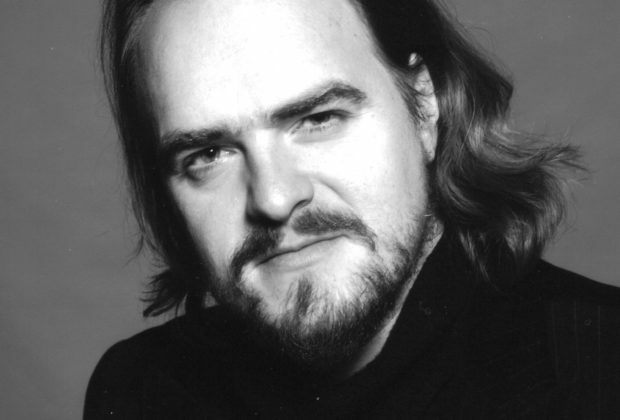 Thomas Johannes Mayer has guested at many opera houses including De Nederlands Opera in Amsterdam, the theatre in Basel, the Théâtre Royal de la Monnaie in Brussels, the Deutsche Oper Berlin, the State Opera Unter den Linden and Komische Oper in Berlin, the Deutsche Oper am Rhein in Düsseldorf, the Aalto Theater Essen, the Hamburg State Opera, the opera houses in Cologne and Leipzig, La Scala in Milan, the Bavarian State Opera in Munich, the Opéra National de Paris, the New National Theatre Tokyo, Palau de les Arts Reina Sofia in Valencia, Theater an der Wien, the Zurich Opera House and at the Bregenz Music Festival, the Herodus Atticus festival in Athens, the Bayreuth Festival (2012, 2013, 2014), the Salzburg Festival (2010 and 2011), the Boston Symphony Orchestra and the Odense Symfoniorkester. His repertoire encompasses both the great Strauss and Wagner roles such as Barak (DIE FRAU OHNE SCHATTEN), Jokanaan (SALOME), Mandryka (ARABELLA), Amfortas (PARSIFAL), Telramund (LOHENGRIN), Wotan/Wanderer (THE RING OF THE NIBELUNG), Dutchman (THE FLYING DUTCHMAN) as well as roles such as Moses in Schoenberg’s MOSES AND AARON, Thoas in Gluck’s opera IPHIGENIA IN TAURIS and Mizguir in Rimsky-Korsakov’s THE SNOW MAIDEN. Thomas J. Mayer has worked with famous conductors like Daniel Barenboim, Daniele Gatti, Philippe Jordan, Zubin Mehta, Kent Nagano, Andris Nelsons, Sir Simon Rattle, Donald Runnicles, Ulf Schirmer, Stefan Soltesz, Christian Thielemann and Simone Young.